Jane Harper Thompson, 75, of Mt. 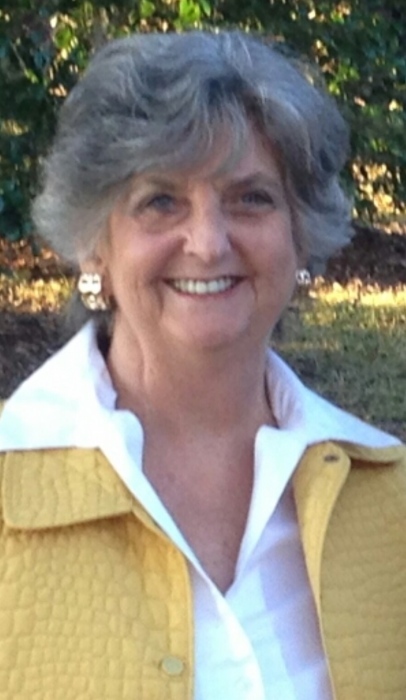 Pleasant, SC, passed away on Tuesday, April 2, 2019 with her daughters by her side. Growing up in Williston, SC, she was the daughter of the late Frampton and Edna Harper and the widow of James Newton Thompson. She loved collecting antiques, decorating her home, playing bridge and watching college sports. Survivors include her daughters, Robin (Rob) O’Bryant of Laurens, SC, Beth (David) Dantzscher of Mt. Pleasant, SC; grandchildren, Logan, Zack, Hannah Jane, and Kate. Folk Funeral Home, Inc. and Crematory, Williston, SC is assisting the family with arrangements. A Celebration of Jane’s life will be held on May 4, 2019 at the Belle Hall Club House in Mt. Pleasant, SC from 2 to 4 p.m. for anyone who would like to attend. To honor her special pet friends Max, Reese, Dixie, Charlie and Freckles, Jane had requested that memorial contributions be sent to Pet Helpers, 1447 Folly Rd., Charleston, SC 29412.